WORK Microwave has in-depth knowledge of microwave and signal processing technologies and 30 + years’ experience in customer orientated product design. 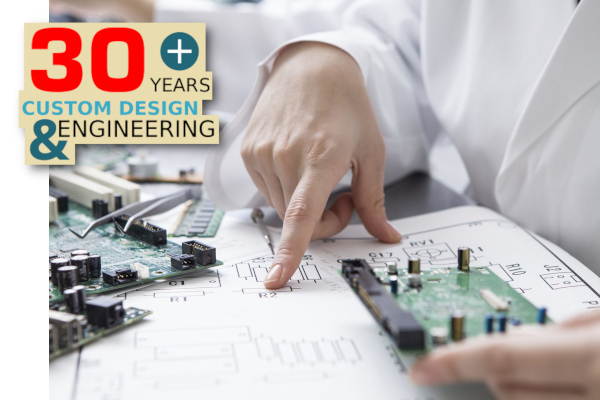 So who better to call when you have an electronic design challenge? No matter what industry you’re in, we’ve got a solution. You can count on us to bring fresh insight and independent thinking to your system design. Ready to put us to the test? Contact us today with details of your project, and let us show you what we are capable of.